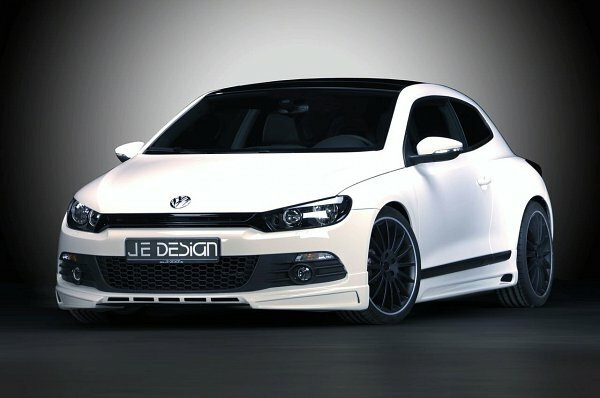 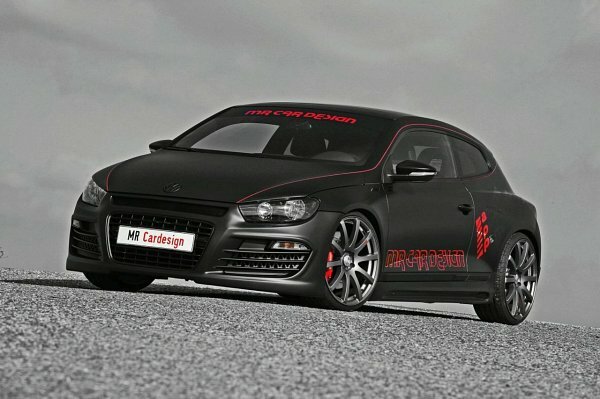 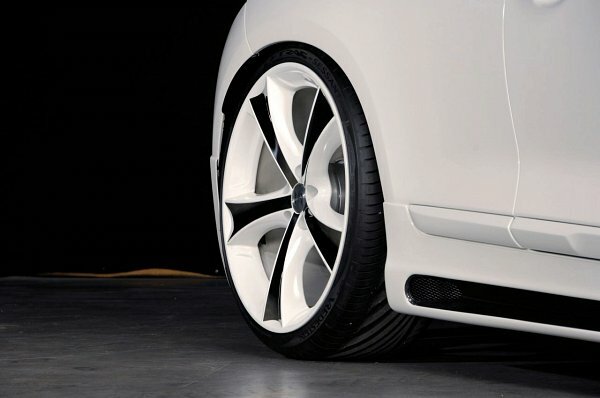 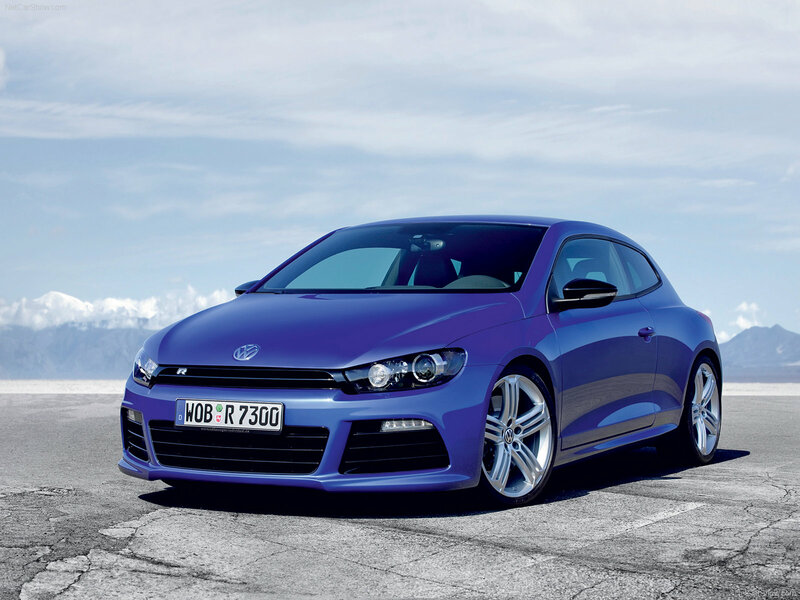 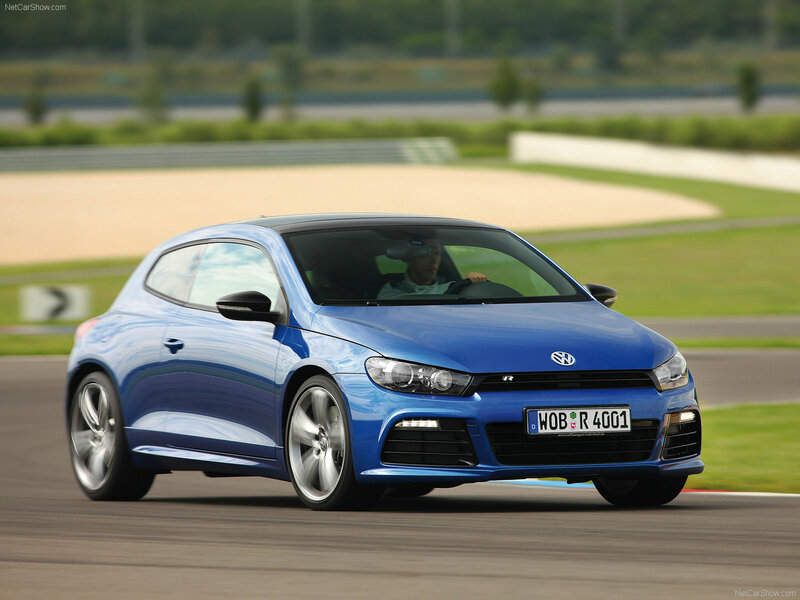 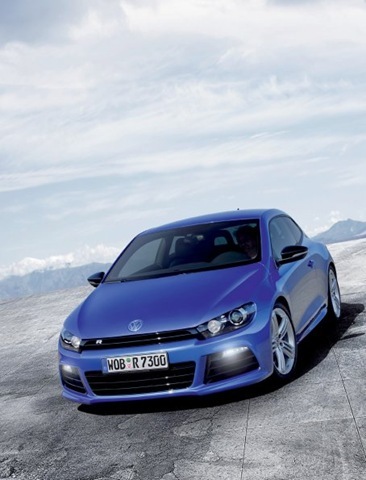 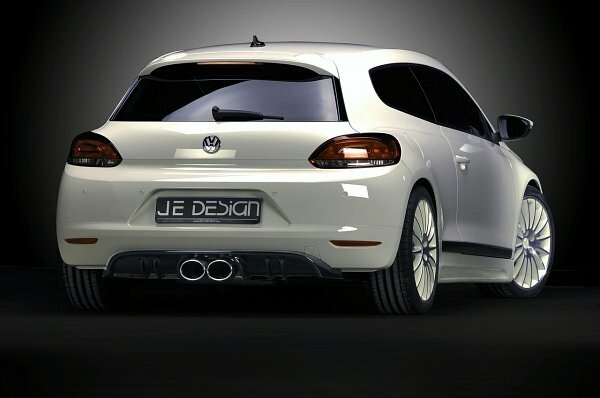 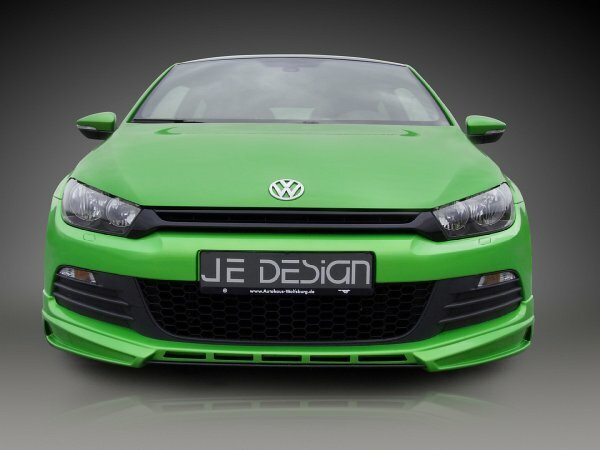 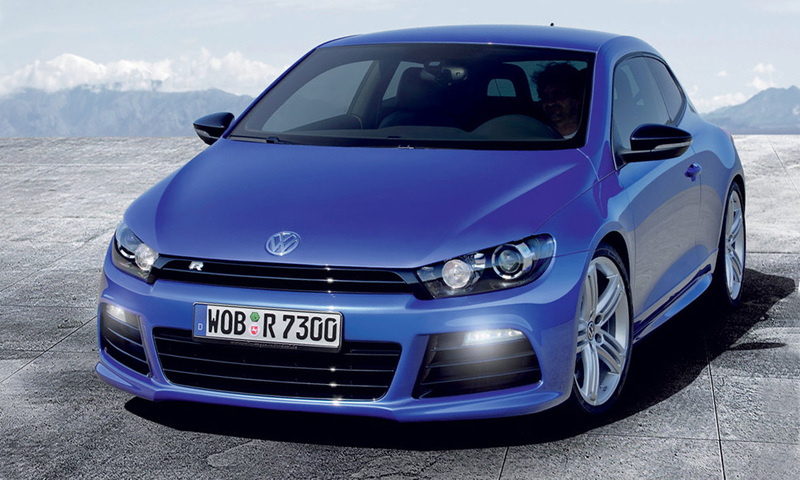 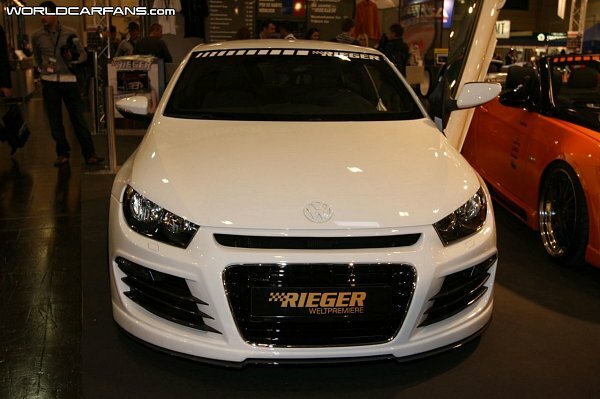 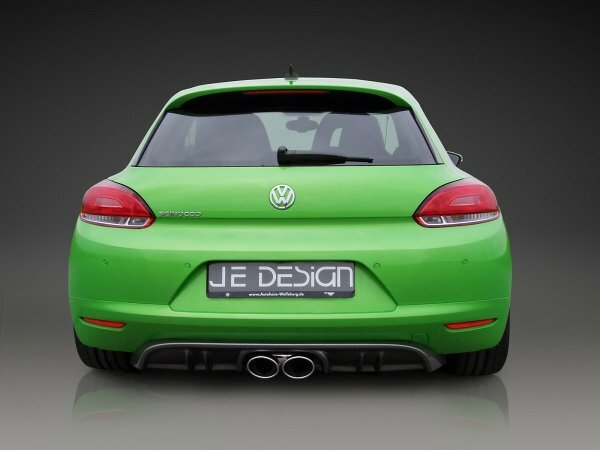 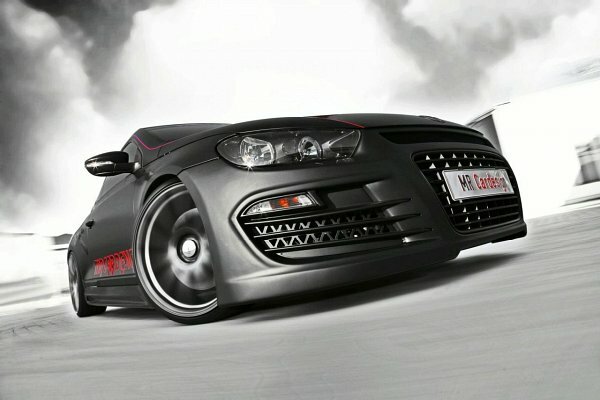 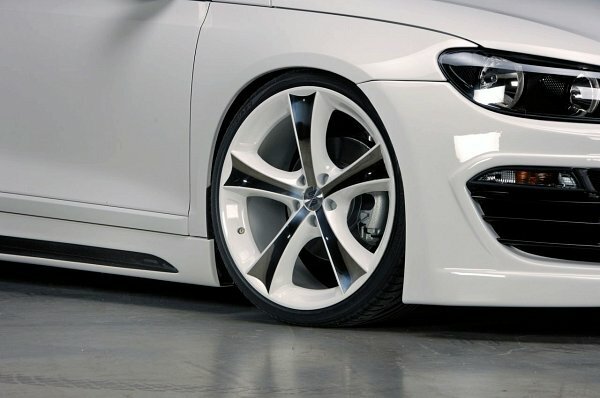 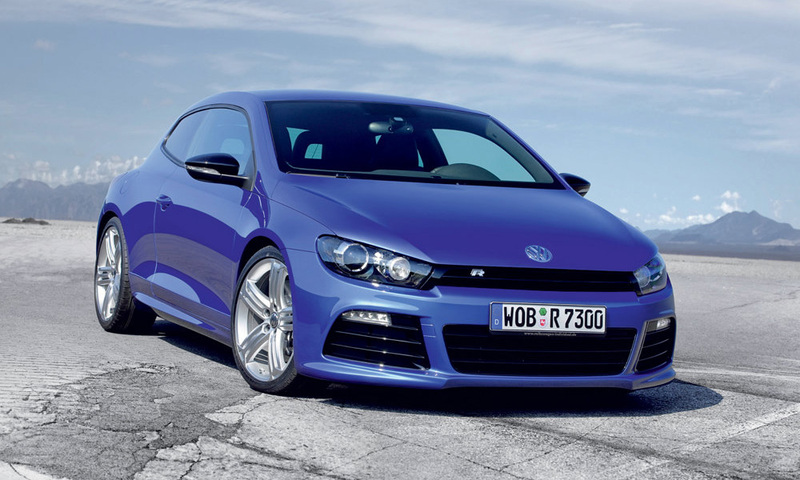 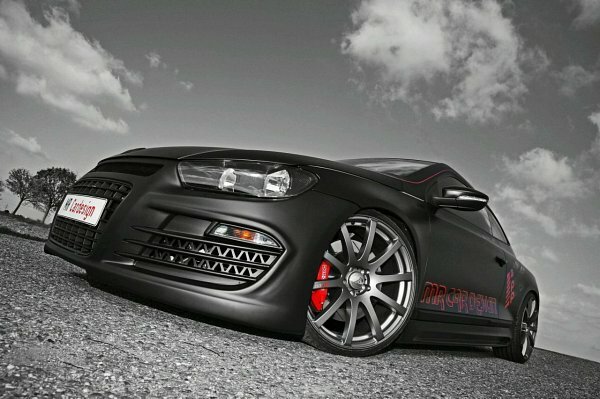 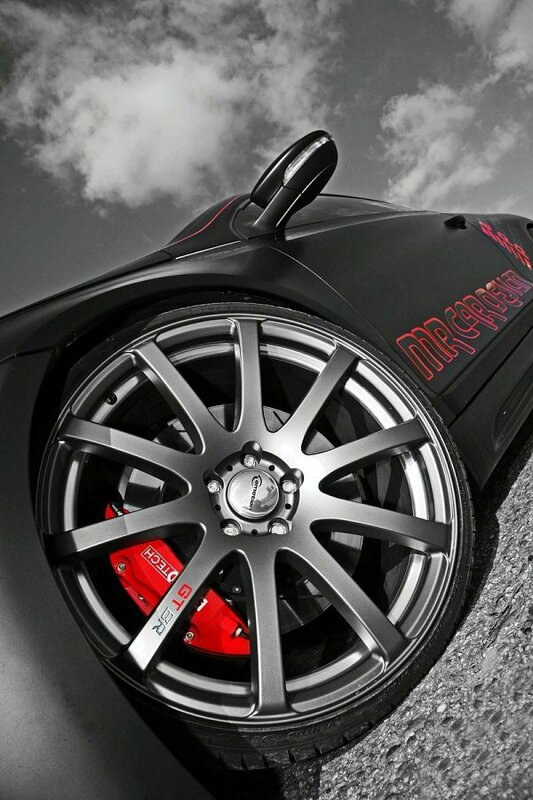 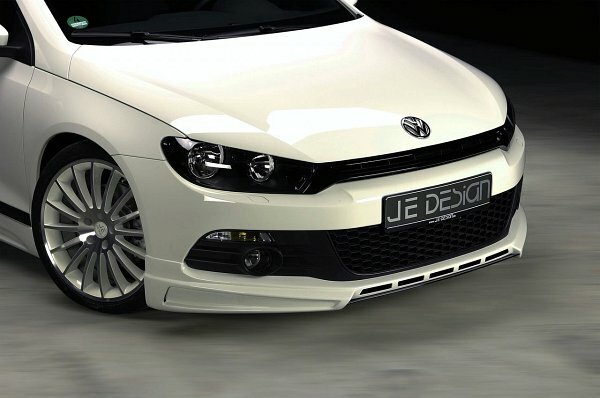 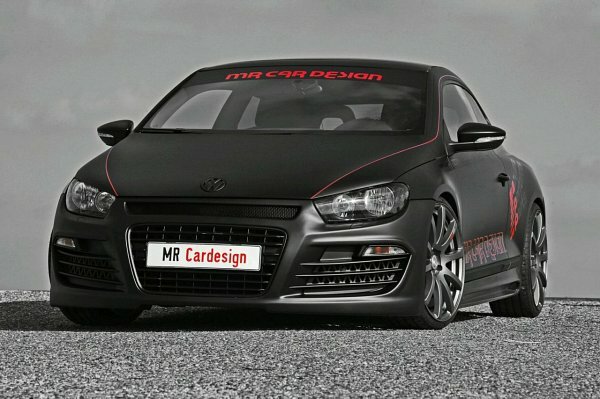 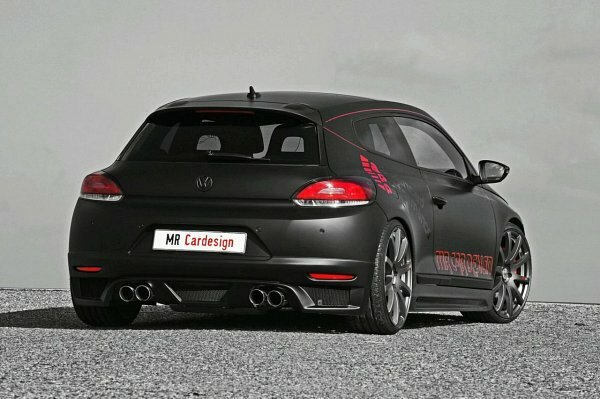 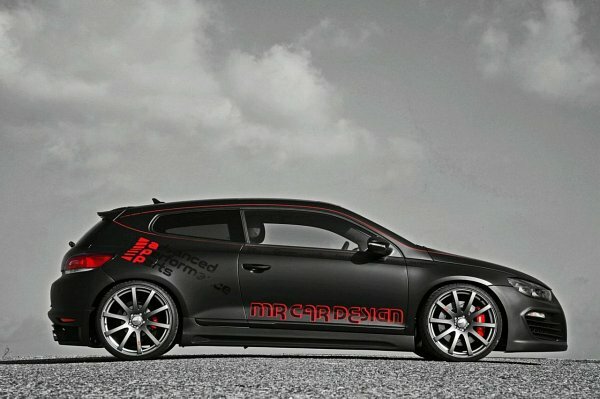 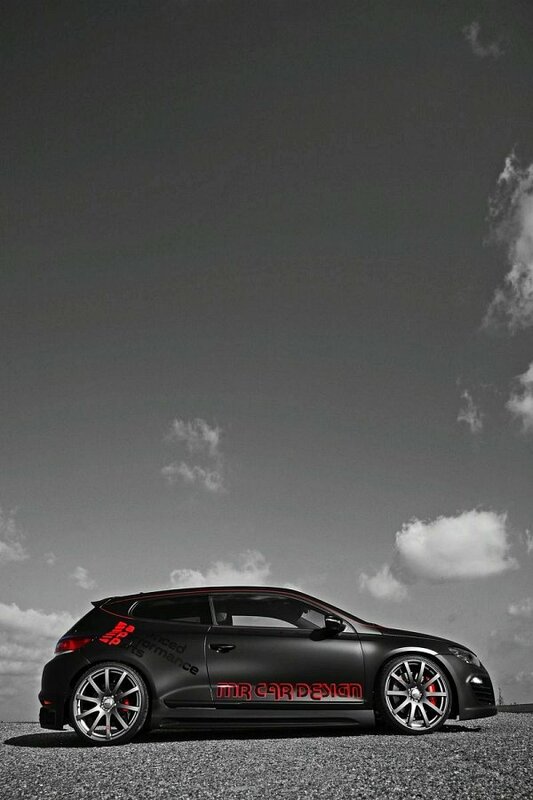 My perfect Volkswagen Scirocco R. 3DTuning - probably the best car configurator! 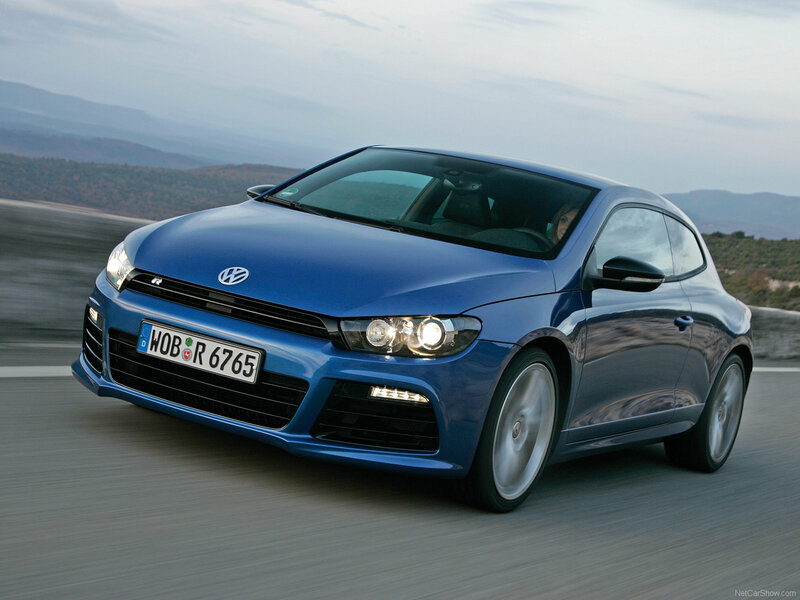 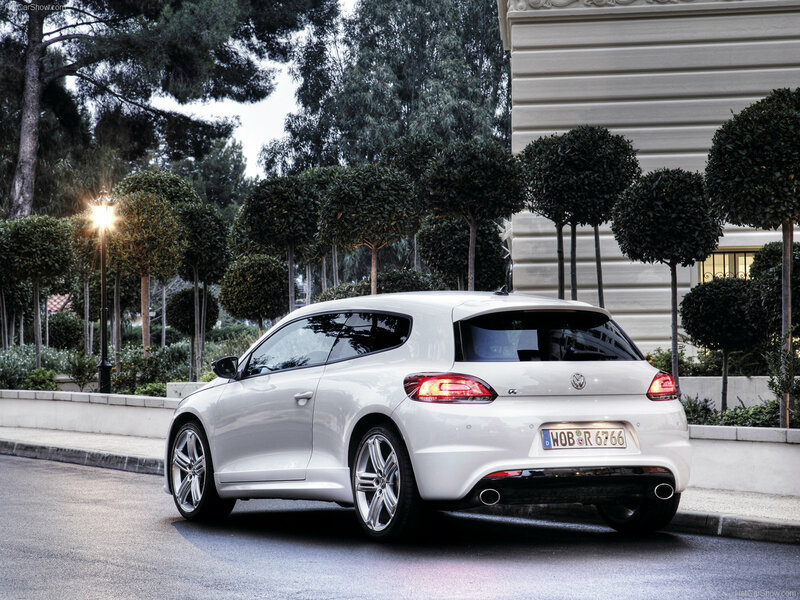 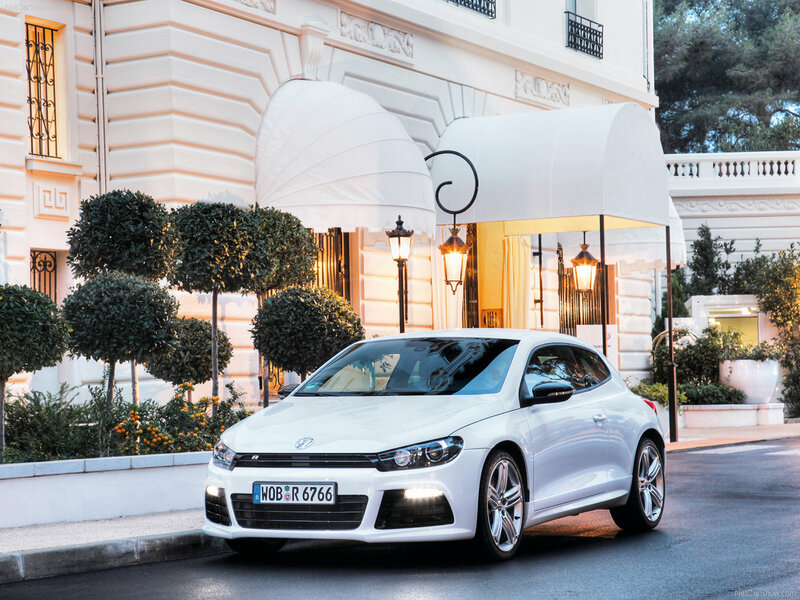 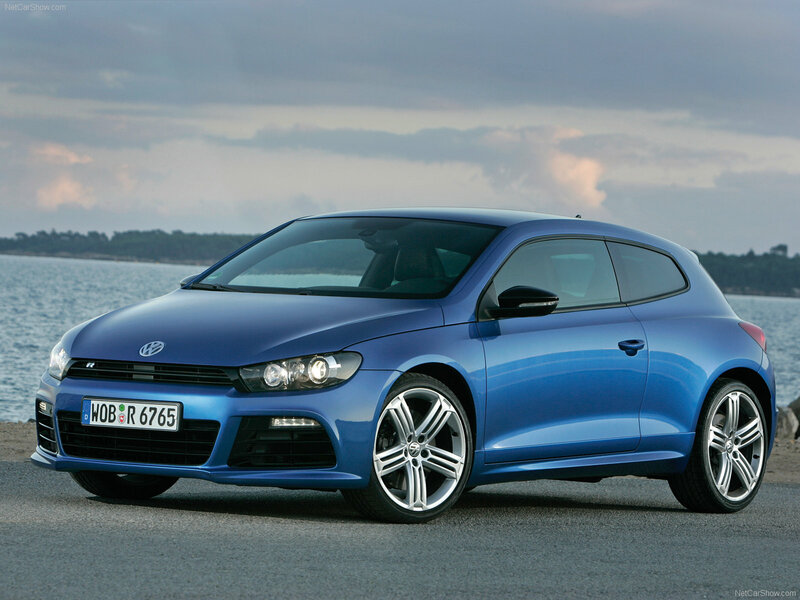 Volkswagen Scirocco - sporty compact hatchback, introduced in 1974 to replace Volkswagen Karmann Ghia model. 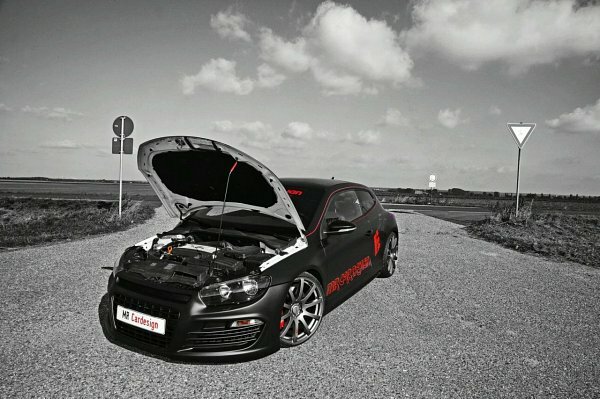 The car was produce from 1974 to 1992. 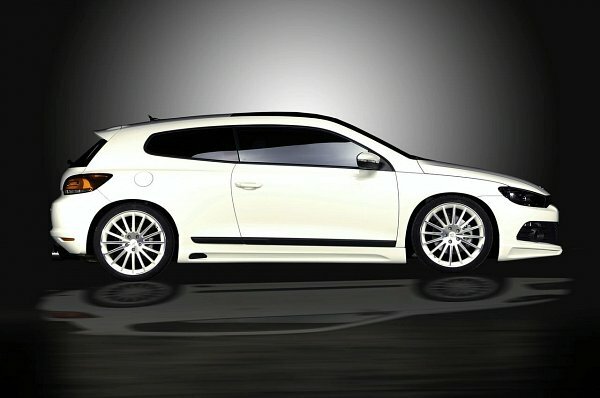 Since the model has been very successful and helped strengthen Volkswagen's reputation, it was decided to release the third generation in August 2008. 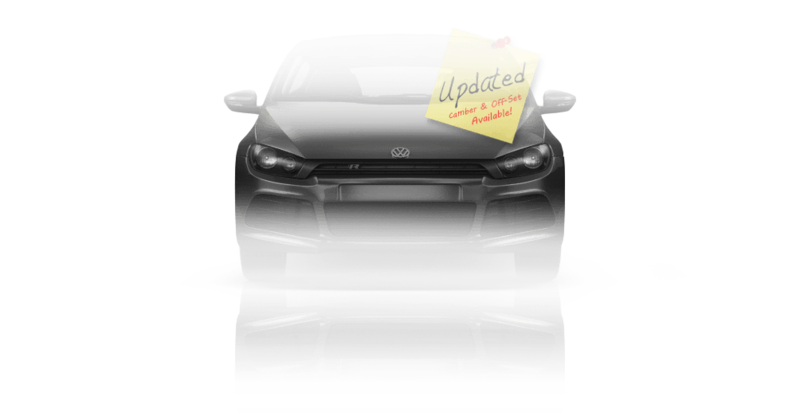 Available engines: Volkswagen TSI 120 hp (89 kW), 158 hp (118 kW), 200 hp (150 kW), 200 hp 2.0T FSI (currently featured in Golf GTI, Jetta and Passat) and 2 diesel engines TDI 2.0 138 hp (103 kW) and 168 hp (125 kW) (currently being installed in the Tiguan).